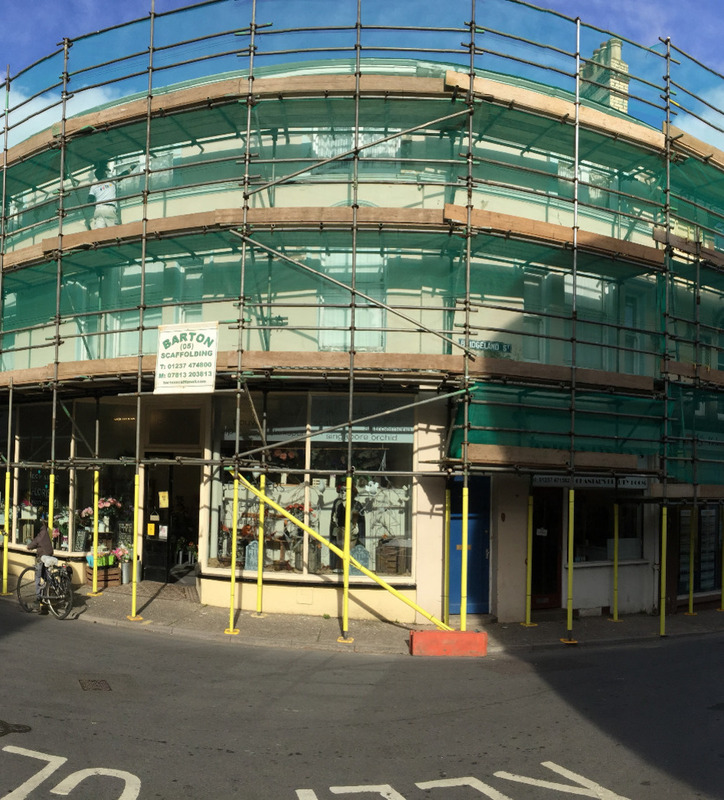 Your comprehensive scaffold design, erection and dismantling services throughout Bideford and North Devon. 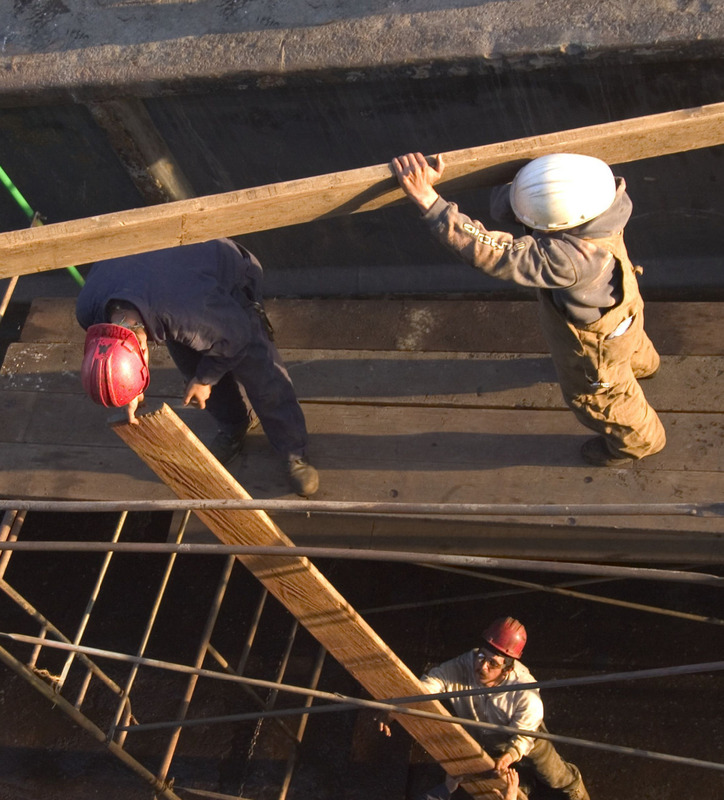 Our services are available to all including domestic, commercial and industrial clients. 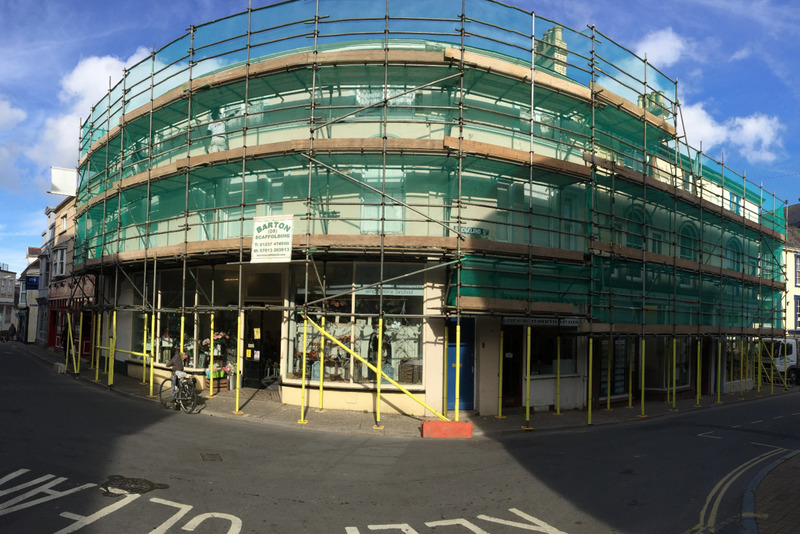 We have undertaken scaffolding projects large and small throughout North Devon for the local community. Barton (05) Scaffolding are family run with (05) members of the family currently working for the company. In 1989 Mick, owner of Barton (05) Scaffolding purchased the company from the previous owner and now runs it with his brother Stephen. Over the past 28 yrs the company has grown into a successful, family run, scaffolding company in Bideford, working on countless projects for domestic, commercial and industrial clients throughout North Devon. We take pride in ensuring our clients needs are met in a timely fashion. 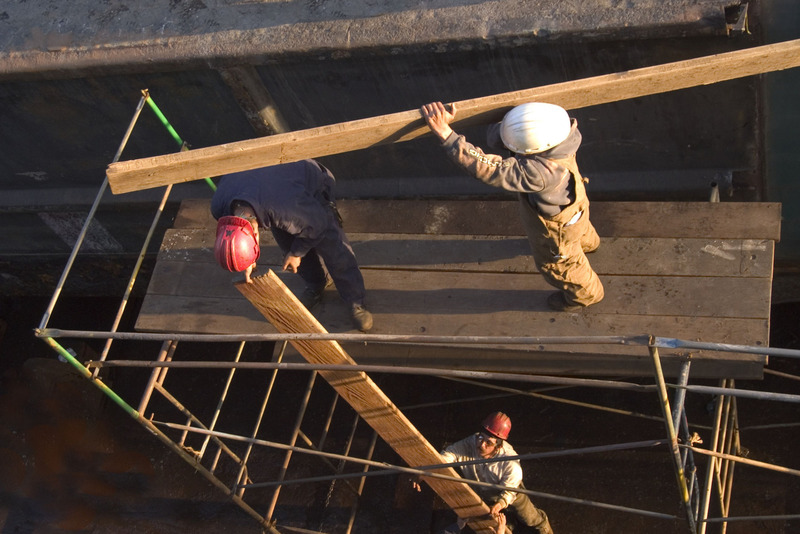 Great care is taken to ensure that all scaffolding projects adhere to strict health & safety guidelines.